Visit South Walton is one of Seaside School Half Marathon & 5k Diamond Sponsors. 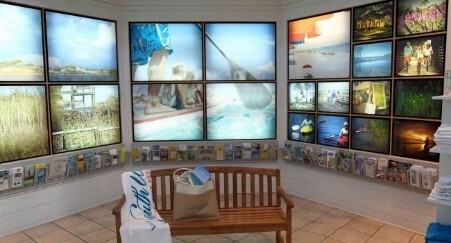 While you can find the information online at VisitSouthWalton.com, the Visit South Walton Visitor Center helps visitors every day. It provides people every day with the Official South Walton Visitor Guide, maps, Hiking & Biking Guide, Beachgoer’s Guide, a free newspaper, beach safety information, an events calendar and many other services and materials. Whether you are looking at what to do on 30-A, what to do in December or any given time, looking for directions, accommodations or souvenirs or information on shopping or activities, the folks at the South Walton Visitor Center are great resources for all things South Walton. They are there to help you find your perfect beach to create perfect memories while you are visiting the beautiful white sugar sand Beaches of South Walton. As far as what to do on 30-A or any of the 16 beach neighborhoods, we can help with that. Want to learn about Ecosploring? Want to find out where to golf in Walton County? Do you want to find out where to watch the sunset? Along with information about shopping, dining, art, outdoor activities and entertainment, VisitSouthWalton.com has a plethora of information to appease everyone. 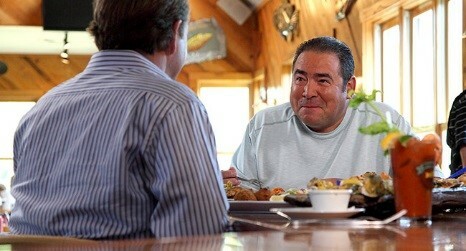 As far as where to go to hang out and plan your activities, that’s another story. Each of the different beach neighborhoods holds its own charm. For example, Inlet Beach offers a family-friendly, tranquil atmosphere where you may join in volleyball game versus Santa Rosa Beach where you have everything from golf, water sports, family activities, sports and recreation to romantic getaways and fishing. 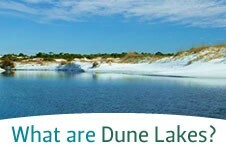 VisitSouthWalton.com is the online version of the visitor center. It’s the online travel guide representing the beautiful beaches and unique coastal communities of South Walton, Florida. On the website, you can discover and learn about South Walton’s 16 beach neighborhoods along 30-A and see what gives each one its charm. You can see why Walton County has something for everyone and why your race weekend will be the perfect vacation here in Seaside and the surrounding areas of Rosemary Beach, Alys Beach and Grayton Beach along the must-see Scenic Highway 30-A. How do you decide which beach to visit? Visit South Walton wants to help you decide because they want you to come back. Year after year. And tell your friends. Who will tell their friends. And so on. Because of this, VisitSouthWalton.com created the perfect weapon: the “Perfect Beach Finder” tool. This tool allows you to search and hammer down the details of which beach neighborhood may be the perfect fit for you. By nailing down some specifics, you will then be able to plan your perfect getaway by selecting your favorite things to do, places to stay and sights to see. Check it out and discover what beach you will hang your straw hat.